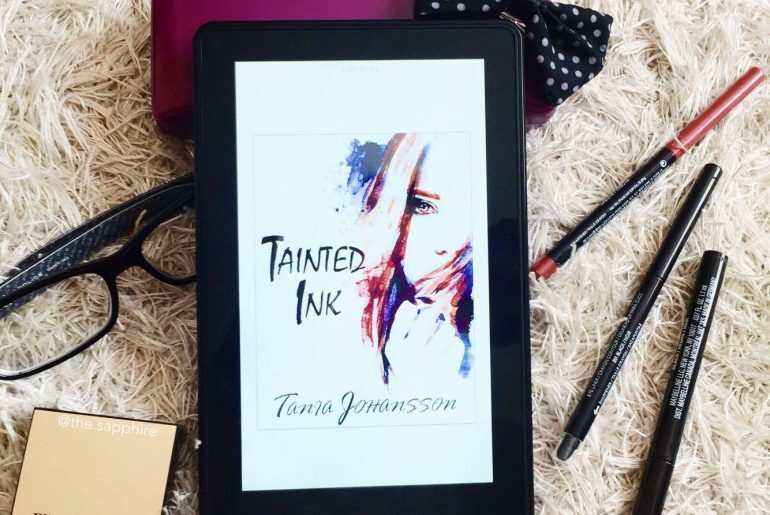 Today I am happy to share with you the cover for the upcoming YA Fantasy novel Tainted Ink by Tania Johansson. This book will be published on March 25th. Without further ado, here is the cover! Those who have the skill to Draw can drink Ink and with it create and animate anything they can imagine. They are to be admired. They are to be honoured. They are called Artists and are envied by all. And Bree and Errin are soon to join their lofty ranks by going to university to learn to harness their skill. This is what they have hoped for and dreamt of for as long as they can remember. Things can’t get any better for the two friends. But they can get a lot worse. Rumours that Ink users and the university are hiding a dark secret become difficult to ignore when the girls start to uncover the truth. The lines between truth and lie, good and evil, right and wrong, become blurred and will test their friendship to breaking point. If this secret was to get out, it would change society as we know it. Discovering you have the skill would no longer be something to be coveted. It would be something to fear. The professors turned to face the water. They crouched and each put a hand on the ground. Nothing happened for a moment. Ink streamed down their arms and erupted from them in a torrent. The two rivers met in mid-air and solidified into the start of the bridge. It continued to grow, extending away from them until its end was lost to sight. The professors stood, slightly out of breath, and faced the initiates. One of them reached into a wooden box that Errin hadn’t even noticed before and handed the boy at the front of their group a golden paintbrush. The boy bowed and strode up the steps of the Initiates Bridge. Tania grew up in a small town called Ficksburg, South Africa. She moved with her family to England aged fifteen and completed her schooling through a correspondence course from South Africa. This challenging time taught her a lot of self-discipline and determination. Qualities that have been invaluable while writing her novels. In 2004 she started studying Optometry at Aston University in Birmingham, UK. She married in 2008 and currently lives and works as an optician in Kent. She found herself wondering about the process writers must go through to complete a novel, thinking about how they would go about planning out a story and keeping track of all the various aspects of it. Finally, in 2011, she decided to try out her theories. She has not looked back since! Tania loves chatting with fans and other bookish people. You can connect with her via her website or find her on Twitter and Facebook. As part of the cover reveal for Tainted Ink Tania is offering one lucky winner a pendant from her Etsy shop! 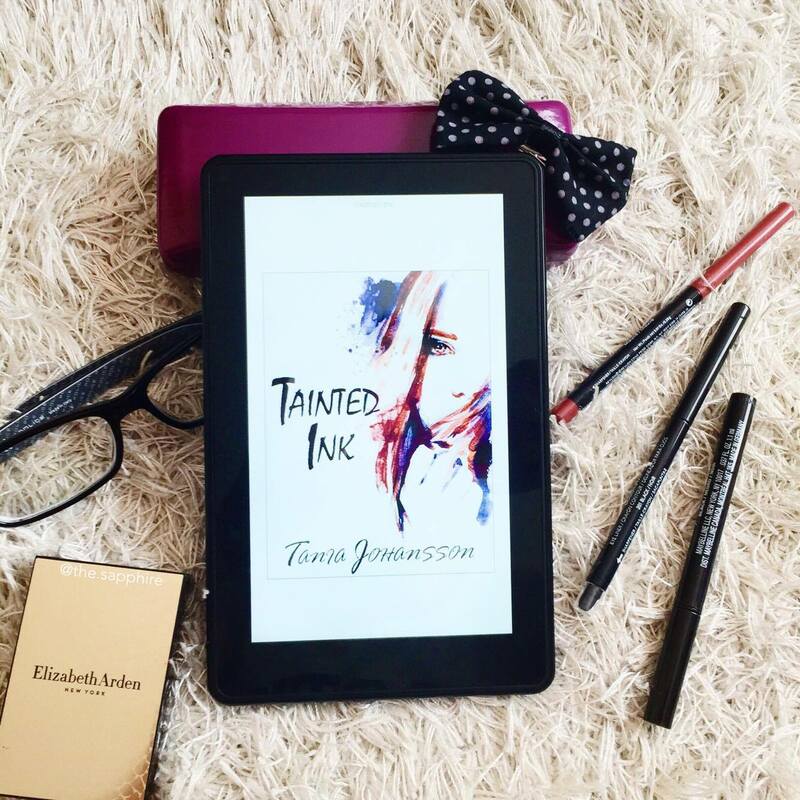 Thank you so much for taking part in Tainted Ink’s cover reveal!